NVIDIA has announced that Xolo will launch the Tegra Note tablet in the Indian market in October running on the Tegra 4 chipset, which has a quad-core Coretex A15 CPU. The chipset has a fifth battery saving core. It also houses a 72-core GeForce GPU. 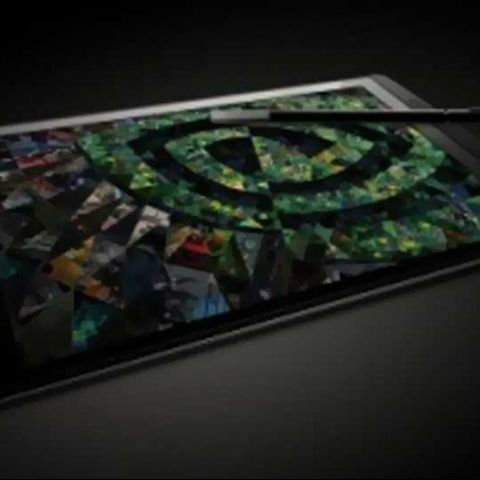 NVIDIA claims that the tablet will be the fastest there is with a 7-inch display. We would like to put this claim to the test, as the current 7-inch tablet that has our undivided attention is the second generation Nexus 7. In terms of its specifications, the 7-inch display has a 1280x800 pixel resolution. The tablet also has a 5MP rear-facing camera and the front has a VGA camera. The company claims that the device will last for 10 hours of HD video playback. It also sports 16GB built-in storage expandable up to 32GB via a microSD card. The tablet also comes with a stylus. Another deviation from the norm is that the tablet will receive OTA updates directly from NVIDIA rather than relying on the hardware vendor. No word on pricing yet but since the Tegra Note platform from NVIDIA is aimed at affordability we don’t expect the device to cost an arm and leg. We peg the price will be around Rs. 12,500 approx. 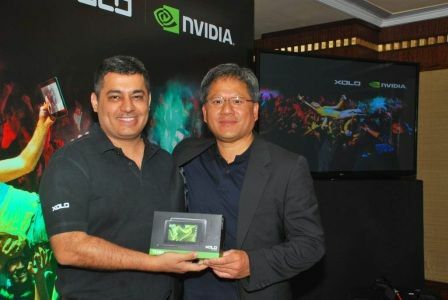 In the past, NVIDIA and Xolo have partnered to launch the Tegra 3 powered smartphone, the Xolo Play. Priced at Rs. 13,795, the smartphone has 4.7-inch display with a 1280x720 pixel resolution. It comes with 4GB built-in storage expandable up to 32GB via a microSD card slot. The smartphone has a quad-core CPU clocked at 1.5GHz coupled with 1GB RAM. The rear has an 8MP camera and the front has a 2MP camera. A 2000mAh battery powers the package. The tablet is well built with a nice easy to grip body. The intelligent slide cover accessory was an interesting accessory. It had three distinct modes in which it props the tablet using built-in magnets. The best was that you could roll up the cover and hold it like a grip for one handed reading. Seven inch tablets although small in size compared to their larger counterparts, are still unwieldy for holding during extending reading. You often need to stretch your palm to its full span and grab the tablet from the back or daintily try to hold the thin bezel. This cover seems to have solved that problem. 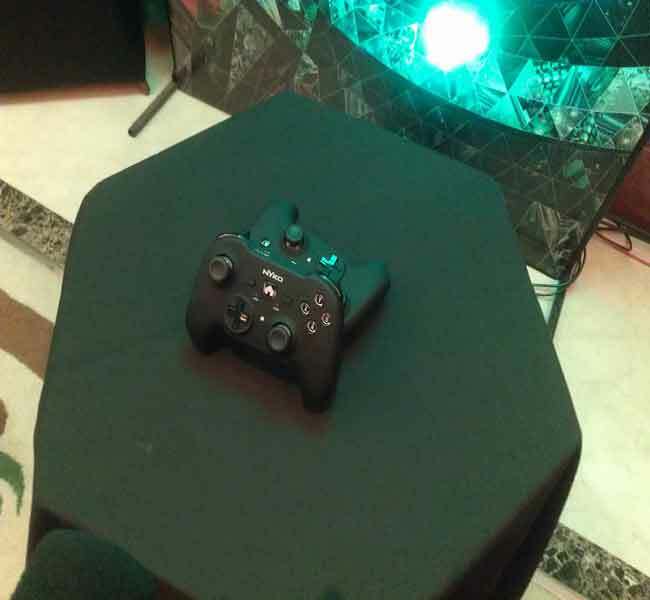 One of the features unique to Tegra-based tablets such as this one will be access to TegraZone – the exclusive store for Tegra-optimised games. 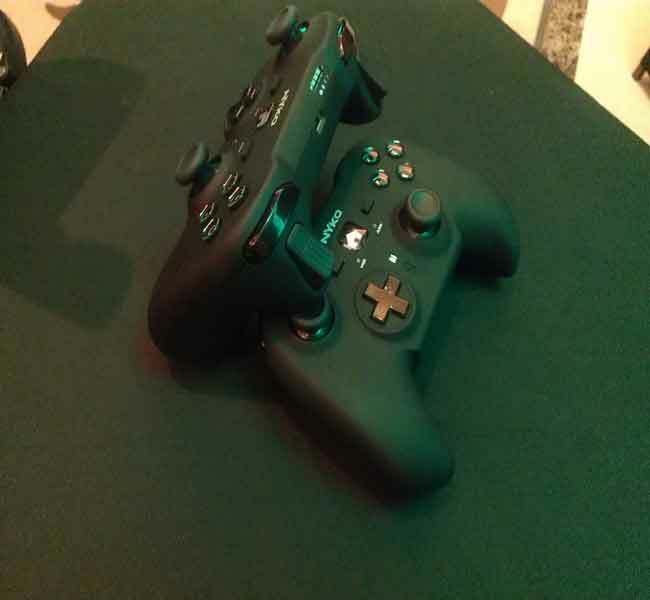 We had a chance to spend a few minutes playing Riptide on a paired controller and the experience wasn’t bad at all. 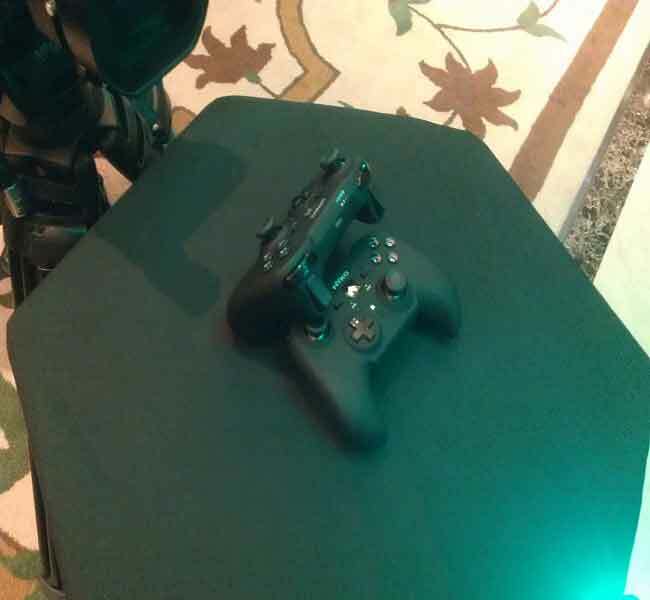 Speaking of which, the Tegra Note supports a variety of game controllers. Jen-Hsun who showcased the tablet’s features put a lot of emphasis on the tablet’s audio. Indeed the front facing stereo speakers were quite rich and powerful. NVIDIA claims its got the widest frequency range in the tablet market. We’ll give a full assessment once we have the tablet in for full review. Stay tuned. Xolo play tegra note vs EVGA tegra note? The zotac tegra note 7 tablet of nvidia what is available in india? whixh ones better- XIOMI MI PAD or XOLO TEGRA NOTE?? ?